Welcome ­to Greenville Livestock Auction, Inc. located in Greenville, IL just ½-mile south on route 127 from I-70 exit 45. J.R. Hugo, Travis and Shaina Diekemper invite you to visit us online or personally at our weekly auction every Wednesday and see the facility in person. While browsing our site you can find map and directions to our facility, how to contact us, meet our staff, review our latest market reports and make sure to mark your calendars when you take a look at our up coming specials also, check out GLA Vacc program. 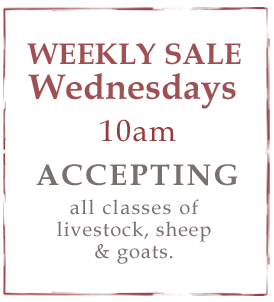 If you are looking to earn some extra income and have feed & facilities to raise livestock. We are looking for producers like you to custom feed feeder cattle for us. Steve Carruthers 618-322-0385, Gene Price 217-331-3930, or Caleb Price 217-827-5818, for further details. We highly recommend but not mandatory it will make a difference on your bottom line. Due to new demands by some packer buyers. (effective Jan. 1, 2019) We would like to have a BQA certification from all of our fat cattle producers. 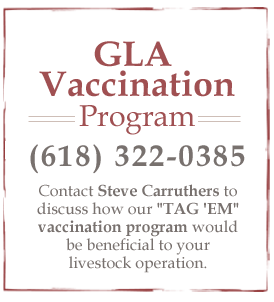 This will help us keep all options open for marketing your livestock. We highly recommend but not mandatory. that producers get certified it is another way to help maintain positive consumer confidence in the cattle industry. If you are looking for a Risk Management Program or are interested more information about our Finance Program – Contact Steve @ 618-322-0385. 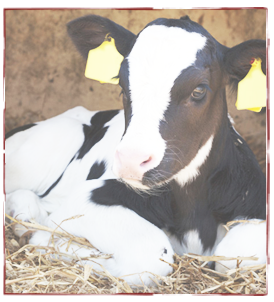 Order of Sale: Fat Cattle, Sheep & Goats, Baby Calves, Bred cows, bulls & cow/calf pairs stock, Vaccinated & Unvaccinated Feeder Cattle, Slaughter Bulls & Cows.